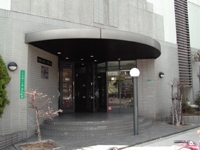 At MERIC Japanese Language School, we not only provide Japanese lessons with students, but have helped them go to the higher education in Japan. Also, students gain language skills to be able to work as interpreters or sightseeing guides. 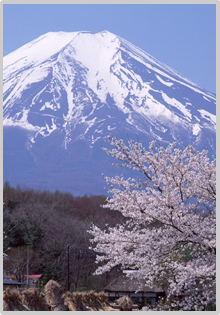 In addition to classes, we have activities such as a speech contest, short trip and tea ceremony. Also, students have opportunities to go to Kabuki, newspaper company, tea ceremony and flower arrangement. 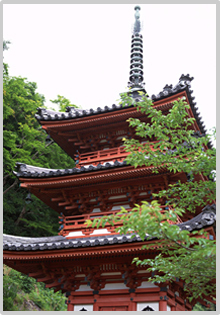 We organize programs to help students understand the whole Japanese society and culture. We have had a great success in special programs for The Japanese Language Proficiency Test and Examination for Japanese University Admission for International Students(EJU), which are held every year. Also, we have partnerships with more than thirty universities. 10 minute walk from Nippombashi (subway and Kintetsu line) and Namba station In the east, Shimoderacho, where old temples are located. In the west, electronics quarter 'Nippombashi'. In the north, so-called 'the kitchen of Osaka', Kuromon Market. In the south, Tsutenkaku Tower can be seen and the environment is good for studying despite of the convenient access to the city. 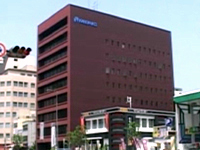 MERIC Japanese Language School(Japanese Language School)"